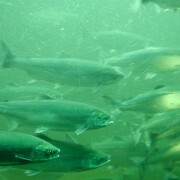 Suquamish is one of 24 Treaty Tribes in the Puget Sound Area that co-manage finfish resources with Washington Department of Fish and Wildlife and is involved in a wide variety of activities to ensure the sustainable management of finfish harvests and protection of aquatic ecosystems. 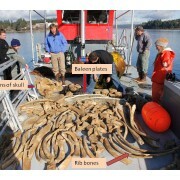 The Tribe employs professional biologists and technicians who actively manage a number of finfish species that include salmon (chinook, coho, chum, sockeye and pink), halibut and other finfish (herring, smelt, rockfishes, flounders and more) within the Tribe’s Usual & Accustomed harvesting areas. 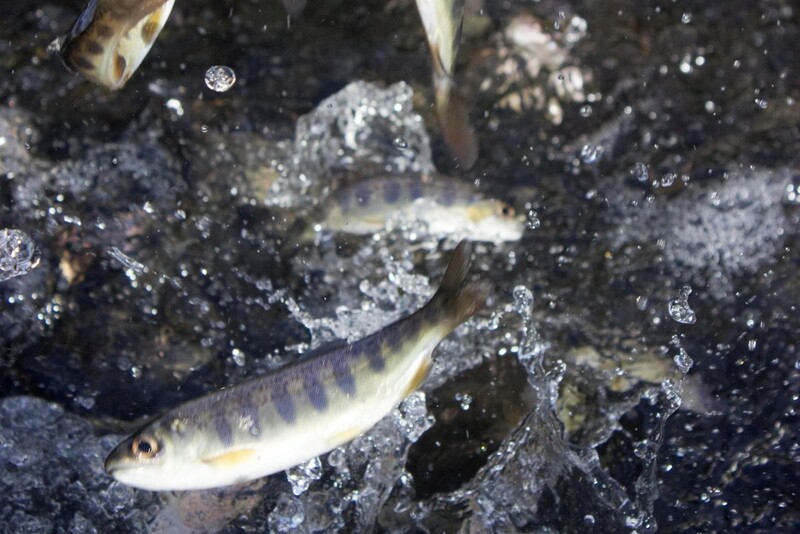 Young chum salmon, also known as parr, being transferred from net pens to open waters. Chief Kitsap Academy students learning about salmon. Since time immemorial, the Suquamish People have relied on salmon for food, family use, ceremonial feasts and for trade. 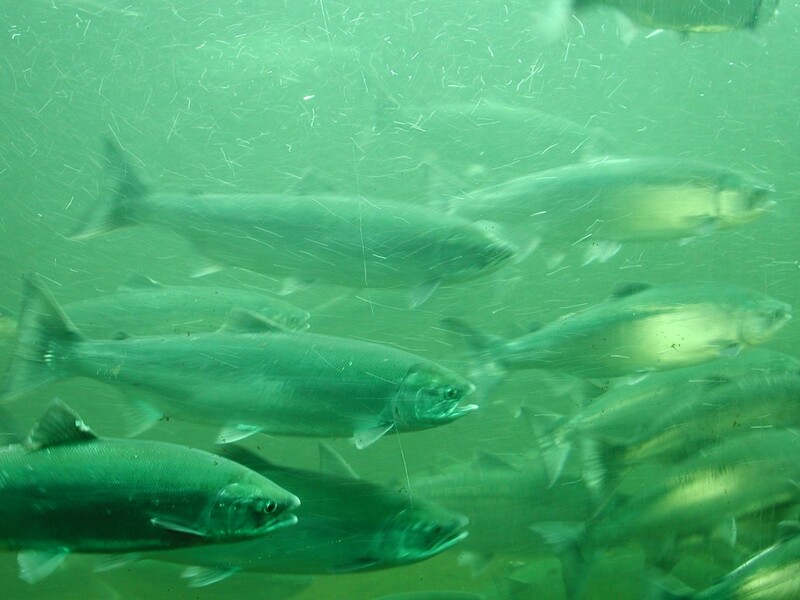 Due to the absence of a major river with large salmon runs in their immediate territory, the Suquamish had to travel to neighboring marine areas and beyond to harvest salmon. Today, salmon remains a staple in the diets of Tribal people and is always served at community gatherings. 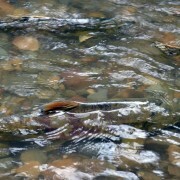 Salmon is also the primary source of income for many Tribal families. The Suquamish Tribe is committed to maintaining the health and productivity of salmon to ensure availability for future generations. 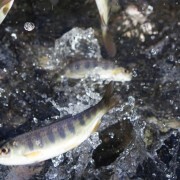 Survival of salmon in the Northwest is paramount to the Suquamish People. 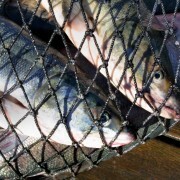 Suquamish, along with other Northwest Treaty Tribes, co-manages salmon fishing throughout the region in a unique government-to-government relationship with Washington State Department of Fish and Wildlife. 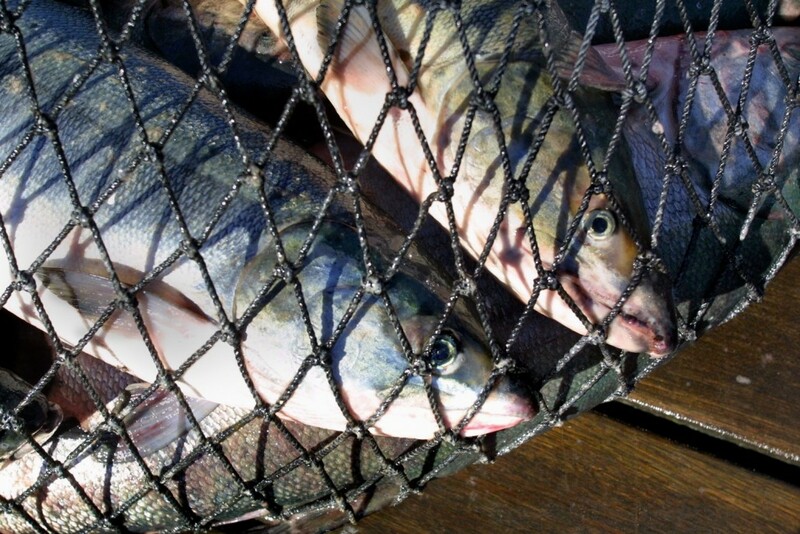 Each year Suquamish and other Northwest Treaty Tribes work with the Washington State Department of Fish and Wildlife to determine salmon fishing regulations. 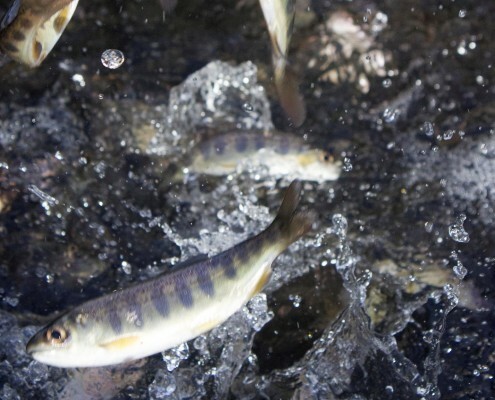 Suquamish biologists study fish populations and provide annual assessments on the health of salmon throughout the Tribe’s usual and accustomed fishing areas. 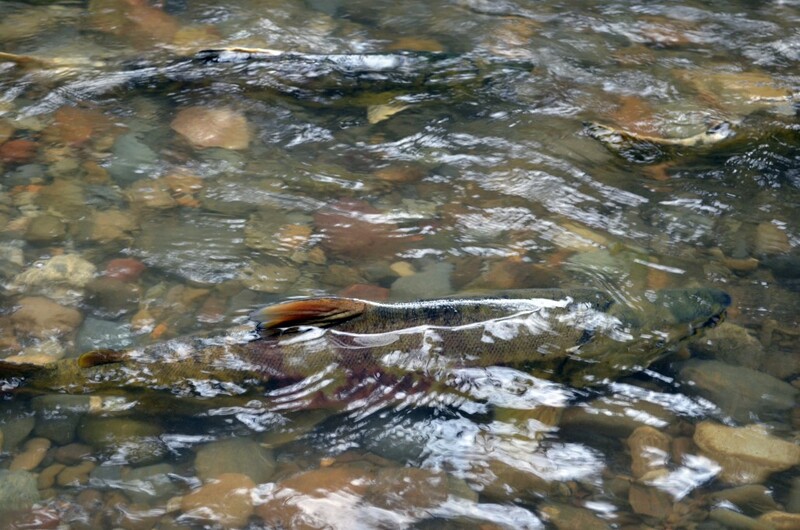 These studies help determine whether a specific salmon species or run is healthy enough to harvest in the coming season, and provides a framework for policy setting and annual fishing regulation. Additionally, Suquamish spearhead salmon habitat recovery efforts and enhancement programs to revive weak salmon populations. The Point Elliot Treaty of 1855, signed by Chief Seattle on behalf of the Suquamish Tribe, reserved rights for the Tribe to harvest fish and other resources in its historic and territorial waters. 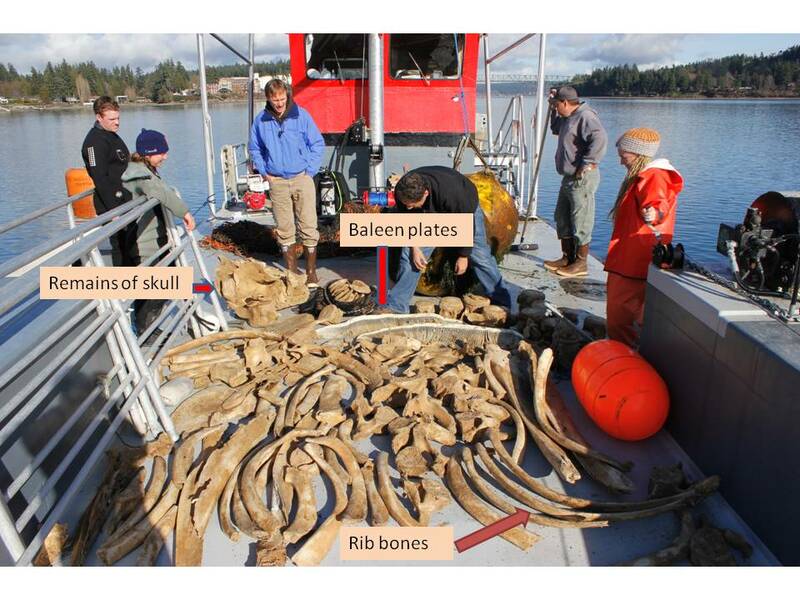 The Boldt Decision reaffirmed these rights and set the stage for the unique co-management structure currently utilized by Suquamish, other Northwest Treaty Tribes and the Washington State Department of Fish and Wildlife. 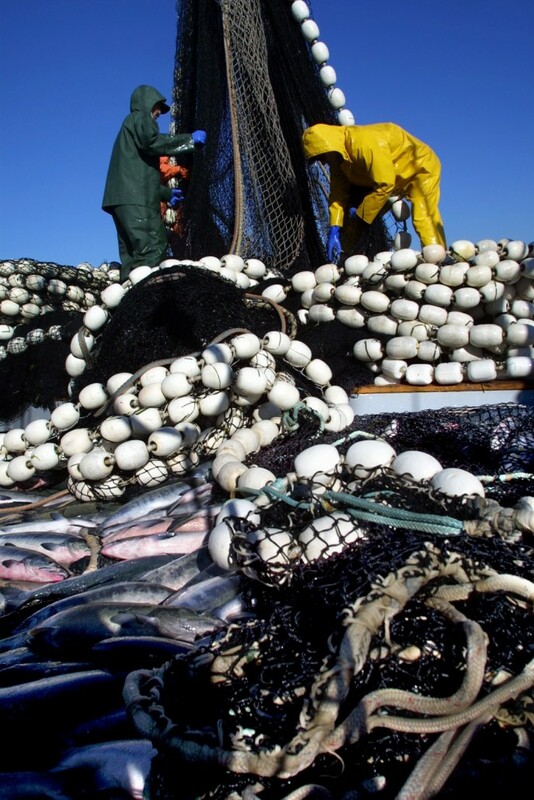 As a maritime people, the Suquamish have traveled throughout the marine waters of the Puget Sound to harvest fish including halibut and other groundfish such as herring, smelt, rockfishes, flounders and more for generations . Like salmon, groundfish are a staple in the diets of Tribal people and a source of income for Tribal families. Ensuring healthy groundfish populations and habitat is vital to the Suquamish People. In addition to co-management with the Washington State Department of Fish and Wildlife, the Suquamish also work with the Pacific Fisheries Management Council each year to produce conservation plans so that groundfish are available to harvest for future generations. 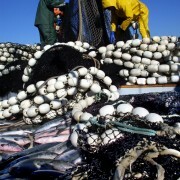 Suquamish participate in groundfish fisheries throughout Puget Sound, including marine waters located in the Northern Puget Sound Region. The Point Elliot Treaty of 1855, signed by Chief Seattle on behalf of the Suquamish Tribe, reserved rights for the Tribe to harvest fish in historic and territorial waters. Interested in purchasing fish from Suquamish Tribal Fisherman?